Providing learning opportunities through creative play and individual exploration. My Love of A.R.T. 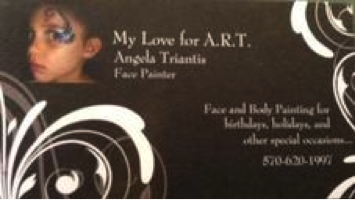 provides professional Face Painting and Glitter tattoos. 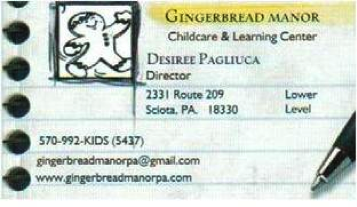 Are You A Local Monroe County Business Supporting Young Children? If So, We Would Love To Mention You On Our Website.